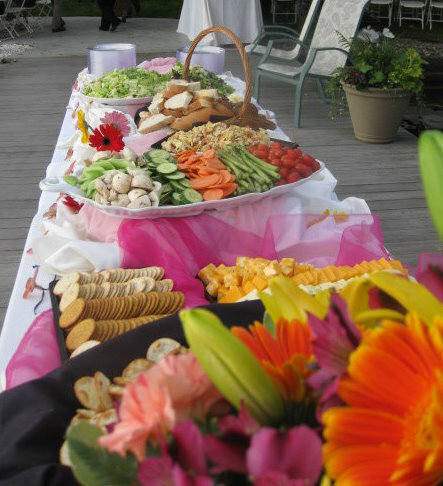 At Down Home Catering we have everything we need to make you feel at home during your event, friendly staff, great food, fresh linens and seasonal decorations. 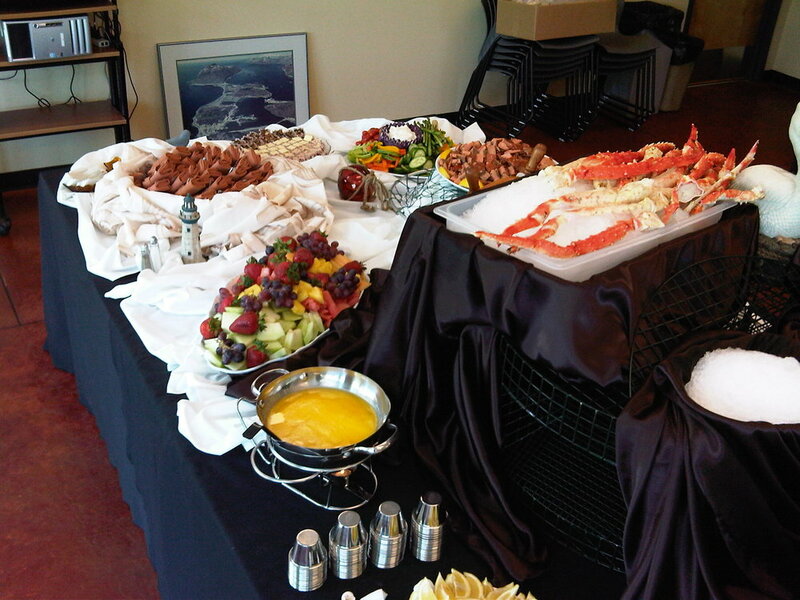 We'd love to cater your off-site event, too! We have over 10 years of experience serving the greater Puget Sound area. 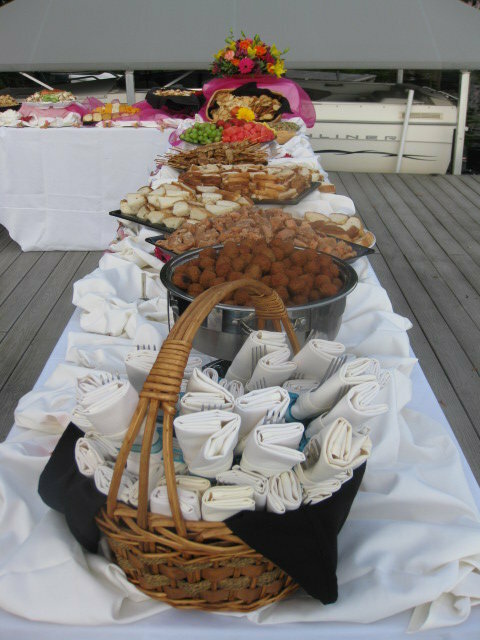 Whether you are planning an informal buffet, a plated formal dinner, your dream wedding or providing lunch to show your employees how much you appreciate them, we've got you covered.